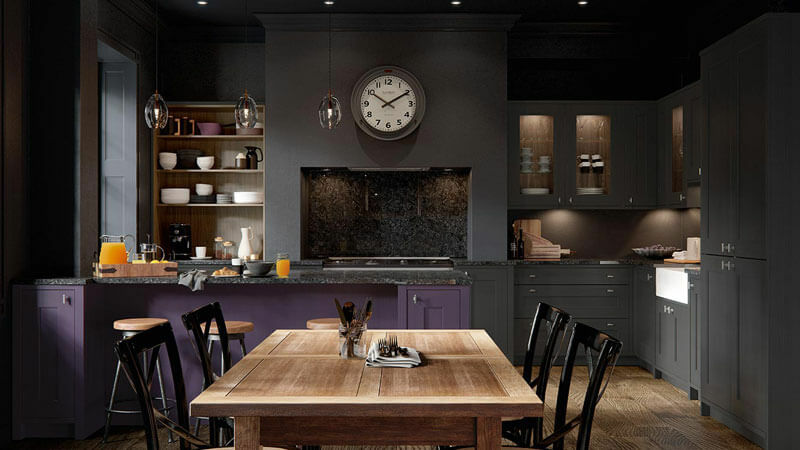 Black Rok started life designing and installing exclusively German kitchens. 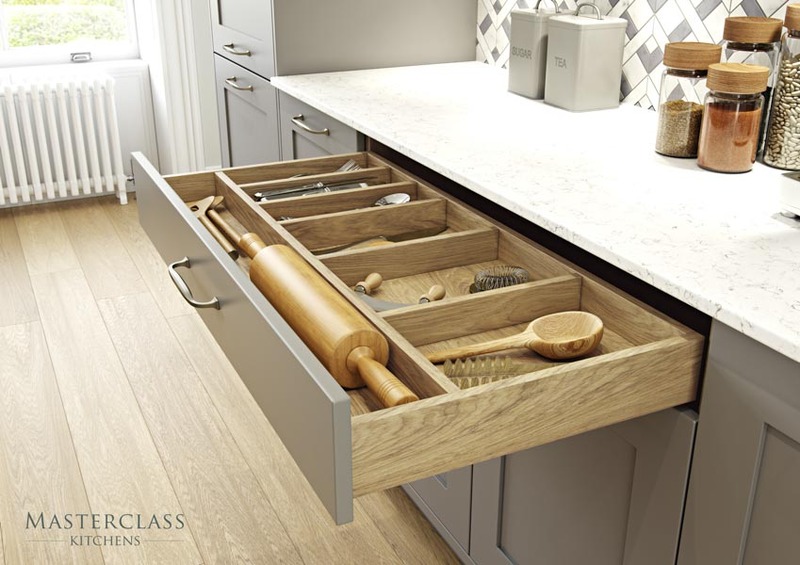 Since 2012 we’ve worked hard to create a firm footing and a trusted brand providing modern, exquisitely designed and precision engineered kitchens. 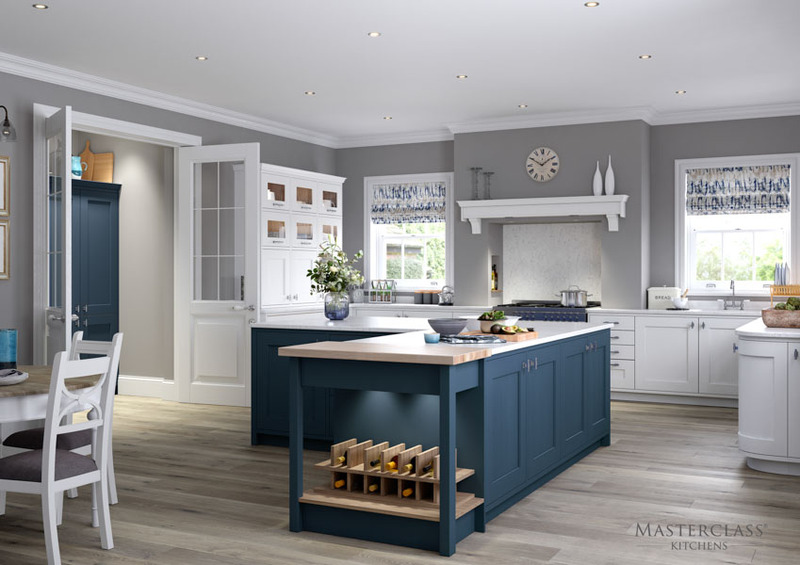 Now we are able to bring that same level of expertise and high quality product to those seeking a more traditional, British kitchen. 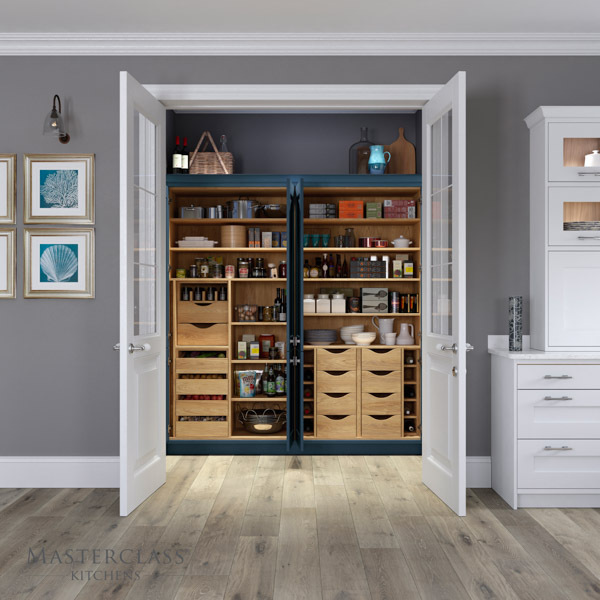 Our Masterclass kitchens take the very best of modern kitchen technology and combine it with exquisite traditional designs and colour choices. The result? The same fabulous product qualities on which we have built our reputation together with a wider choice of styles.